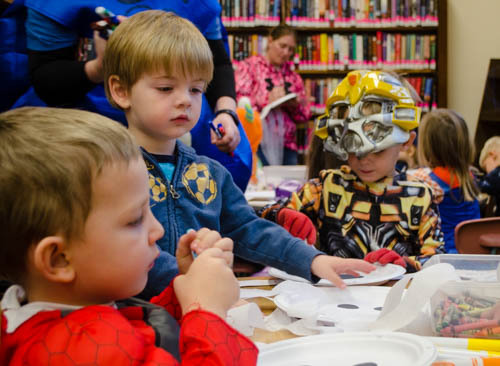 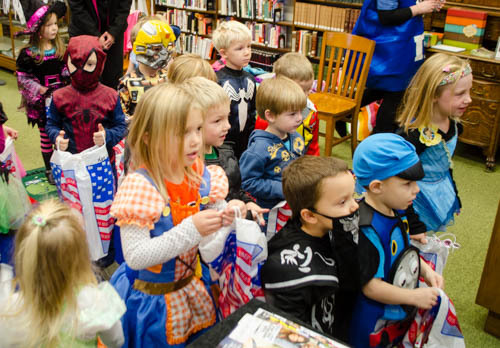 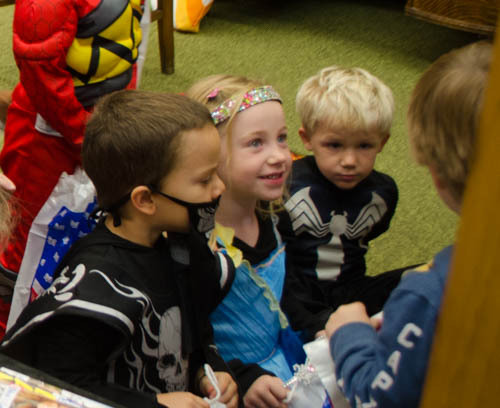 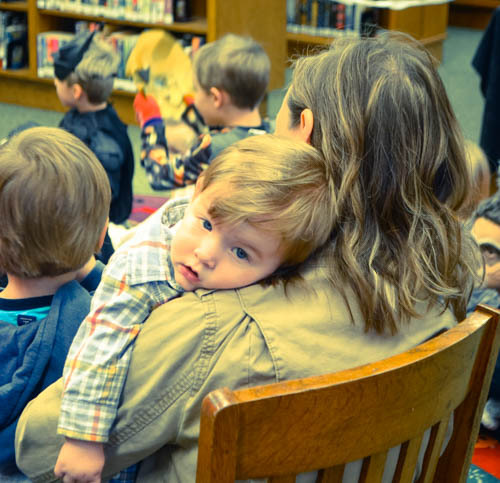 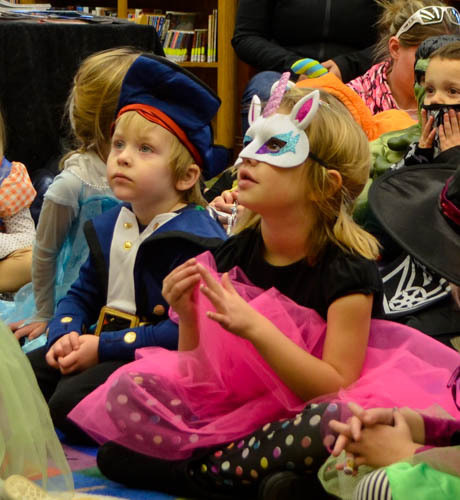 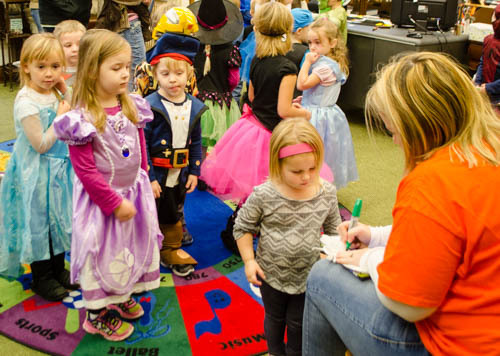 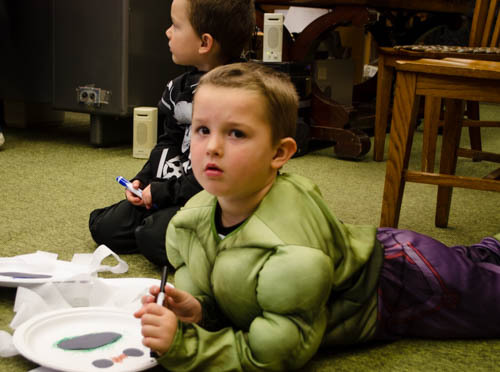 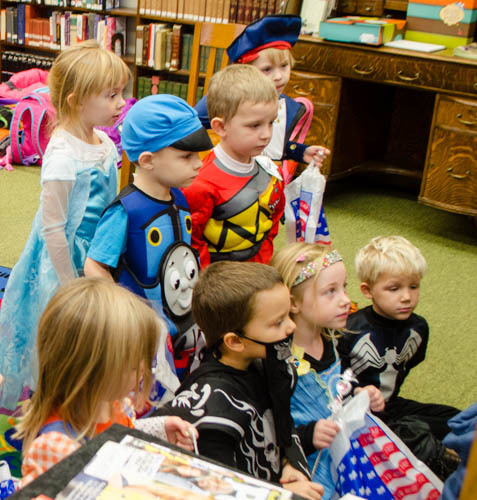 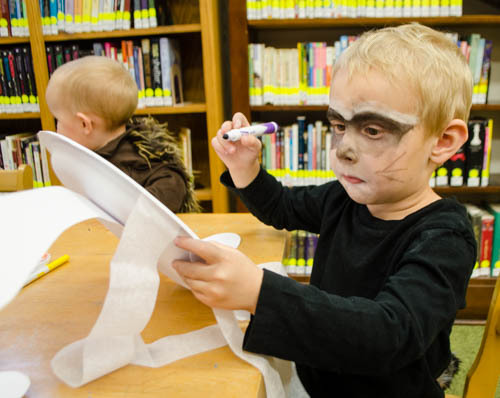 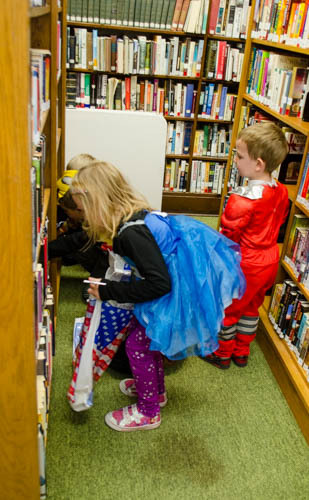 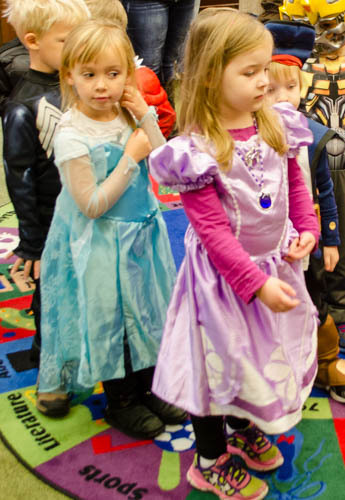 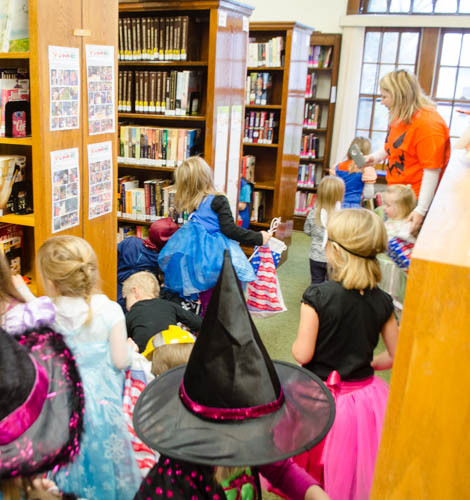 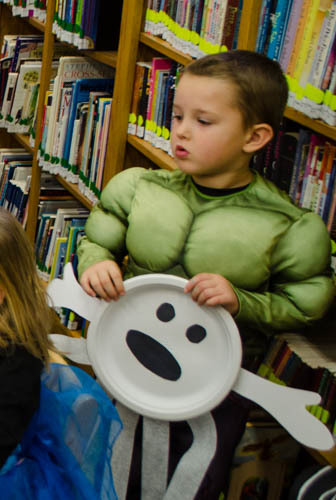 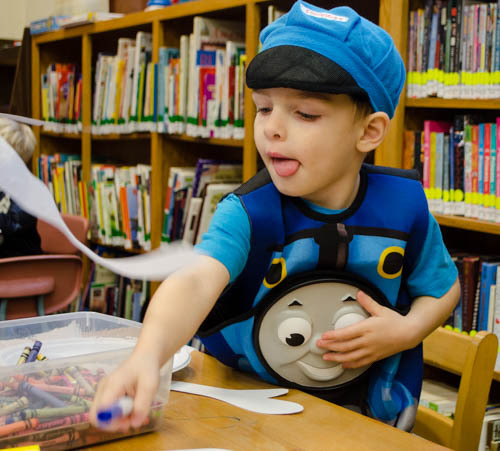 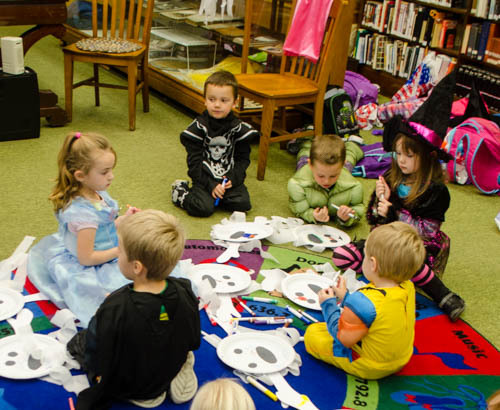 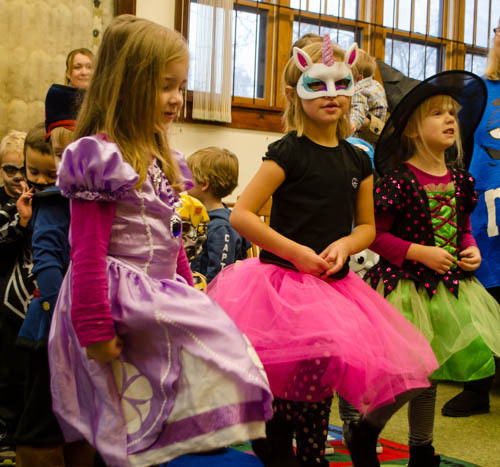 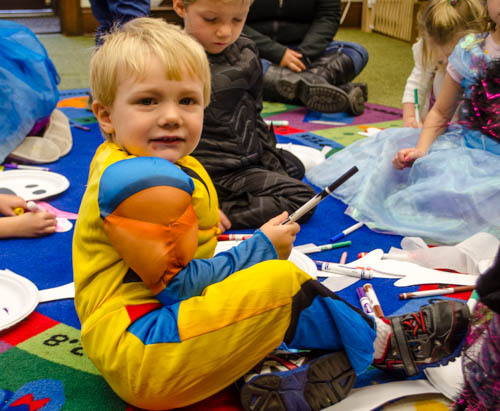 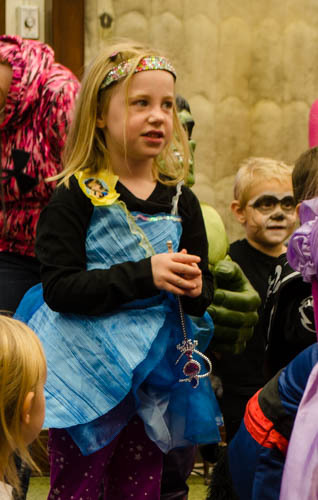 Yesterday we had a SPOOKTACULAR time with our Halloween themed Storytime. 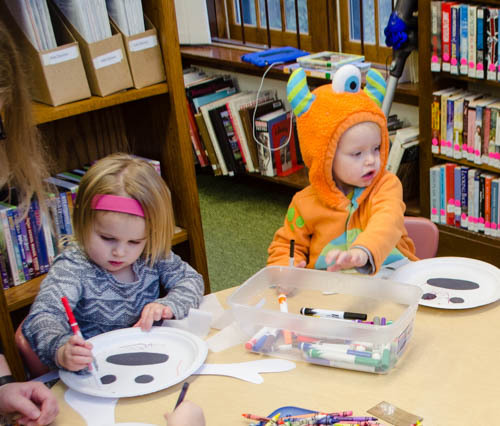 We listen to a couple of books being read to us, we watched an animated book being read, we sang some songs, had a candy scramble and colored our ghosts to bring home. 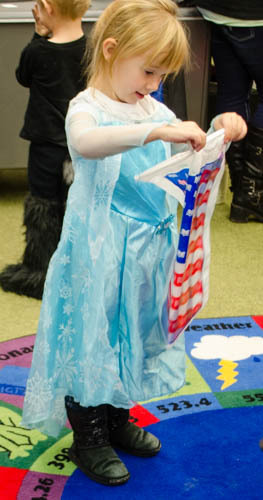 The days are getting shorter and the weather is getting colder so that means that winter must be on its way. 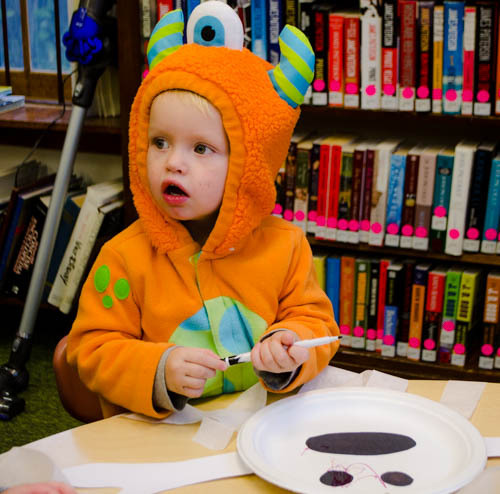 Be sure to join us Thursday for last Storytime of the fall!! 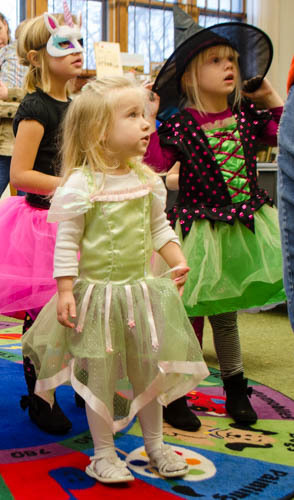 We will be drawing for our Tickle Monster and Boogie Monster give away during that Storytime.